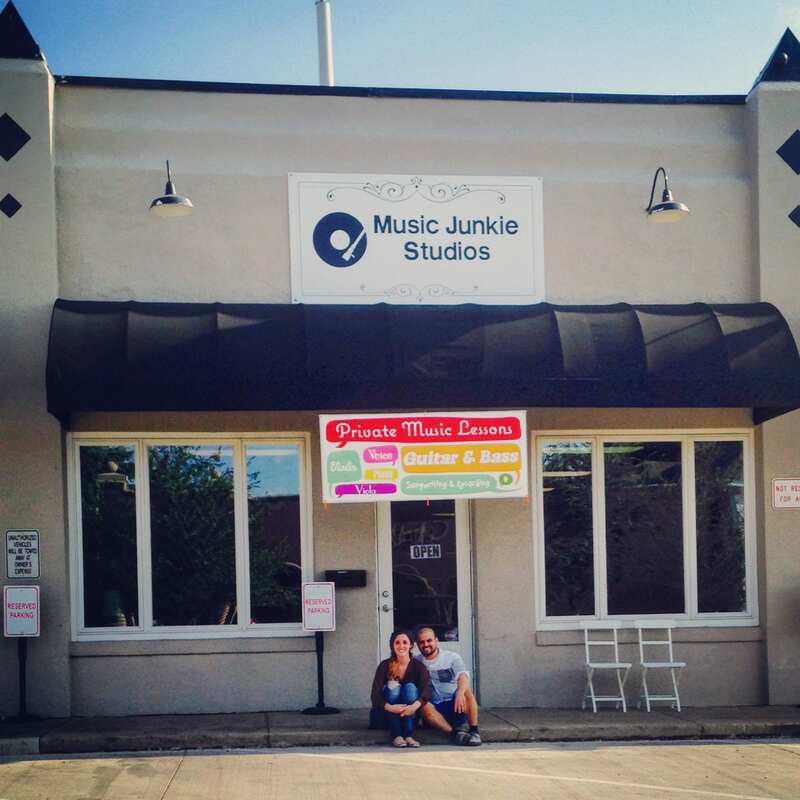 Music Junkie just celebrated its second birthday in August. I think of the path that has carried us to this stage, the memories I have made, and the people I have met along the way. During my junior year in college, Georgia state budget cuts flooded the work market with many talented music educators. Being that I was on track for a degree in music education, I had to seriously consider my future options in career choices. Would I stand a chance of being hired in an already flooded market over someone with twenty plus years experience? Doubtful. While I was working to build a music lesson program at a local dance studio without much support (financial or otherwise), I was thankfully approached by a local studio owner, Doug Kees. Musicology was a well established lesson studio with a great reputation in the community. 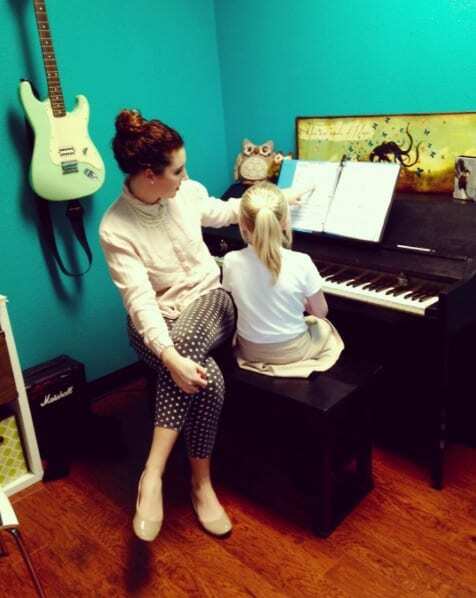 I soon began working for him, teaching piano and voice lessons. After some time, I eventually became the studio manager while maintaining my ever growing student load. It was during this time I realized that that is the type of teaching I want to do forever. I loved the studio setting: being one on one with students and being able to establish more of a connection with them. Learning to operate the business side of the studio was also amazing to me. I soon realized Fort Worth Texas would be the place I would make my dream a reality. The knowledge and experience I gained at Musicology and elsewhere gave me the blue print of what would become my future. I had my own vision of the studio, what we would be able to offer, and how I would like to work with instructors. The last two years have been a whirlwind of major life activity. I moved to Texas (land of tacos and donuts), married the love of my life and partner in crime (and business! ), Edwin, became one of a hand full of young female business owners, became a part of a really cool network of musicians, employed some of my new best musician friends as instructors, and now Edwin and I are expecting our first little addition, Oliver who will be making his debut any day now. I am proud of what we have accomplished here at Music Junkie. I feel we have helped to cultivate a healthy, fun atmosphere here- an open, friendly place that anyone who wants to be creative, learn to play an instrument or sing can feel at home, make friends, and get some music in their bones! Here’s to many many maaaany more years of music and musician making! !